I want you to met someone special today. Kendra is the owner & creator of Key Lime Digital Designs. She is a fellow contributor for SNAP! & all around creative genius. Her blog designs are gorgeous & her creativity is incredibly inspiring. 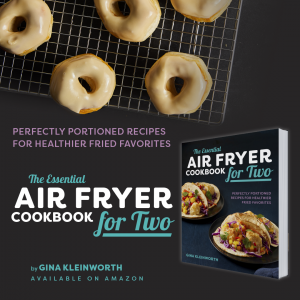 Today I have the honor of having her here today sharing this recipe that is sure to kick off my 2014 in the right direction. Hi! My name is Kendra from Key Lime Digital Designs. I am very excited to be here today sharing with you! Typically on my blog I only post about blog design, blogging tips, and fonts (I’m sort of a font-aholic) but today I am excited to take this chance to share something totally different and non computer-ish! Enter the Green Machine. This juice is so refreshing and delicious. If you have any New Years health resolutions you are going to love this juice! You might be a little skeptic about the kale. I promise the bitterness of the Kale is covered up by the oranges. The oranges are the sneaky, not so green, ingredient. They add sweetness to the juice that make it so yummy! Let’s talk about juicing in general for a min. There are a lot of opinion on juicing. Here’s mine … Can juicing be expensive? Yes. 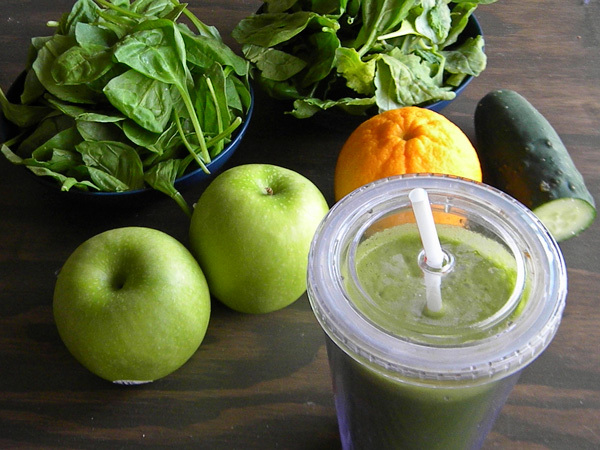 Should you juice all the time for your sole nutrients? Hmm, probably not. Does juicing actually taste good? Yes, it can! And this green juice recipe is my favorite. All time favorite. Can juicing be refreshing and a good way to reset your system? Absolutely! 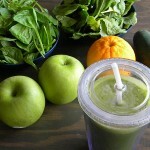 I have used this green juice after I had both of my babies to help get rid of that extra baby weight. When I decide to “juice” I typically juice for 3-4 days – drinking this green machine for breakfast and lunch and then eating a sensible dinner. You are gonna love this because you will feel so refreshed and energetic after you drink this! Get your juicers out pronto! Twist the stems off the apples and cut them in half. Thrown everything in the juicer. Notes: The amount of juice this produces can vary based on your produce but typically I find it makes about 36-40oz. You can refrigerate the juice for 2-3 days in an airtight container. Shake well before drinking. [br][br]If you feel like your juice is still a little bitter, just add another orange. I am a wife and mom of 2 energetic kids! Thank you so much Kendra – I’m thrilled to have you here today!!! mm I love a green smoothie! Never put an apple in one though! Do you core the apple? Yes Jeannette – I will core it, quarter it, & cut each wedge in half just to make it a little easier for my blender or juicer. Although it doesn’t seem to have much of an issue with it.